Wake up like a true Belgian with this set of three traditional spreads. 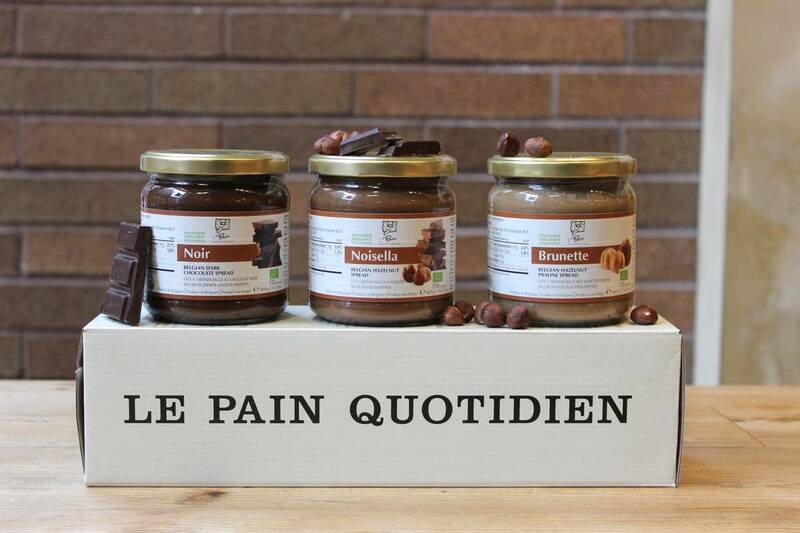 Choose from our Blondie, Brunette, Noir, Noisella or Speculoos for a gift that’s sure to please. 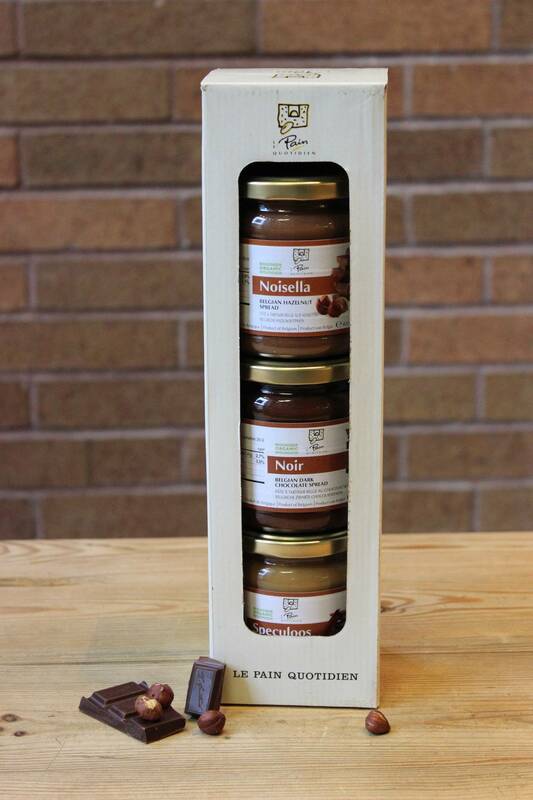 Wake up like a true Belgian with this set of three traditional spreads. 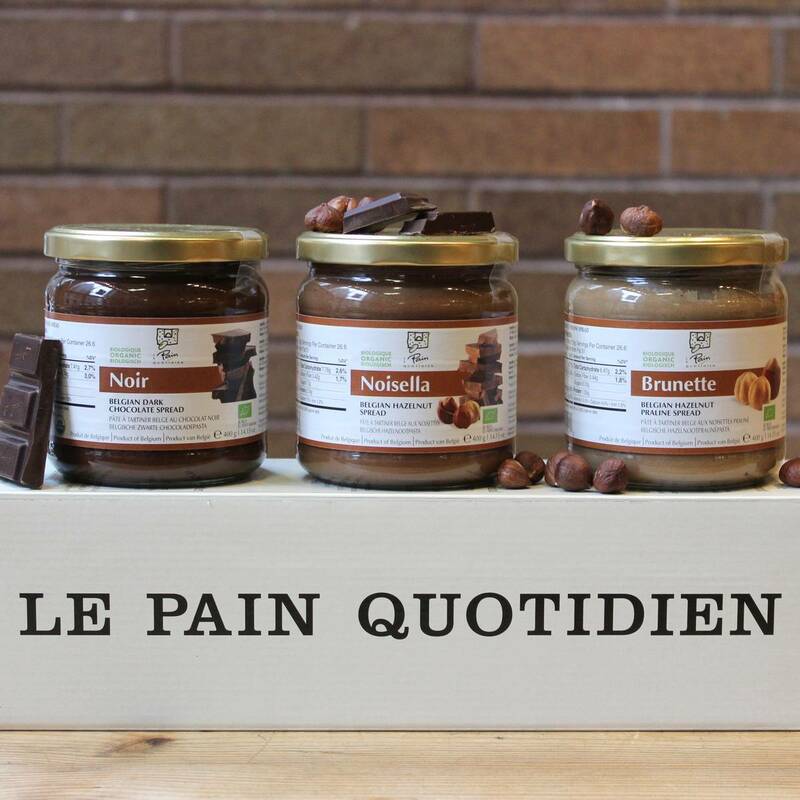 Choose below from our Blondie, Brunette, Noir, Noisella or Speculoos for a gift that’s sure to please.